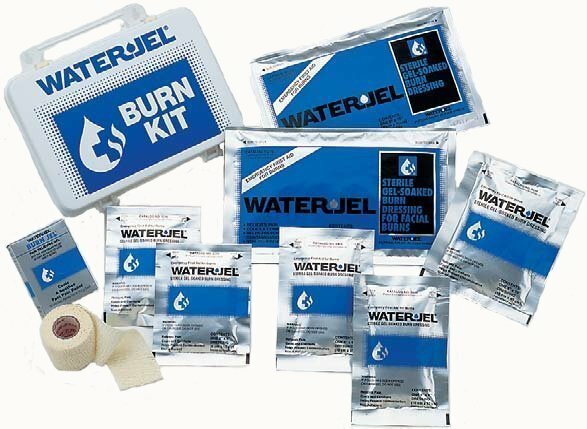 Water-Jel is water-based and water soluble and contains natural extract better known as tea tree oil to treat burns. 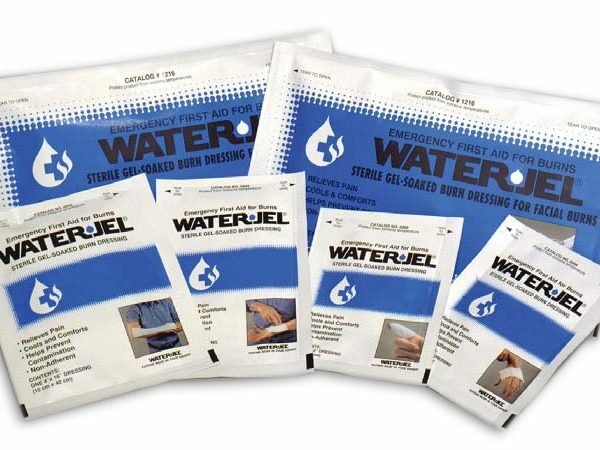 WATER-JEL is a water-based, water-soluble gel that draws the heat out of a burn while it relieves the pain, cools the skin, and protects against airborne contamination. 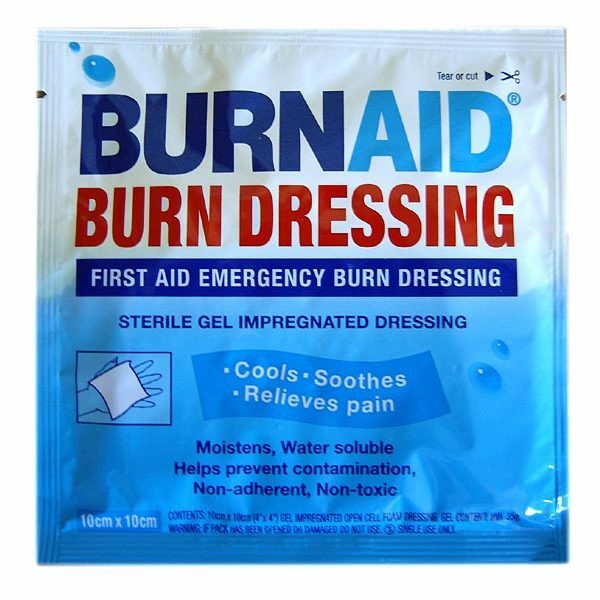 By applying WATER-JEL as soon as possible, the heat of the burn is dissipated and helps prevent the heat from progressing deeper into the skin. The gel consists of 96% water and has the same cooling effects as water, but because it is thick, it stays on the burn and doesn’t evaporate. WATER-JEL also contains a small amount of the natural extract Melaleuca Alternifolia, better known as tea tree oil. This oil has anti-bacterial properties to help prevent infection. WATER-JEL also contains thickening agents and preservatives to maintain the gel’s viscosity and efficacy and give it a 5-year shelf life. 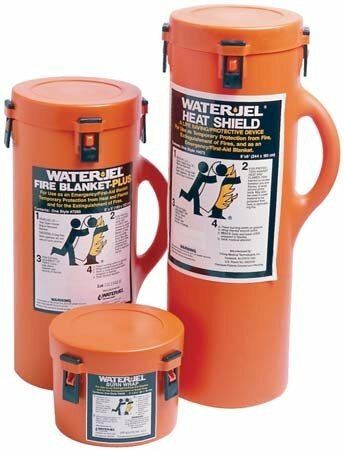 WATER-JEL blankets are coated with the product and can be used to treat a burn over a large area. 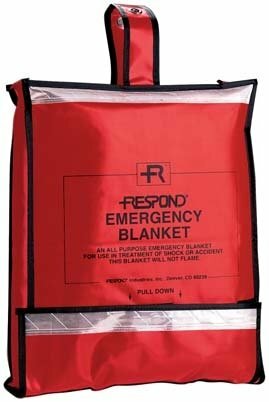 The largest of our blankets – 6’x 8′ – can be used to totally wrap a burn patient or as protection in fire rescue. The blankets can easily be carried in a durable plastic container. 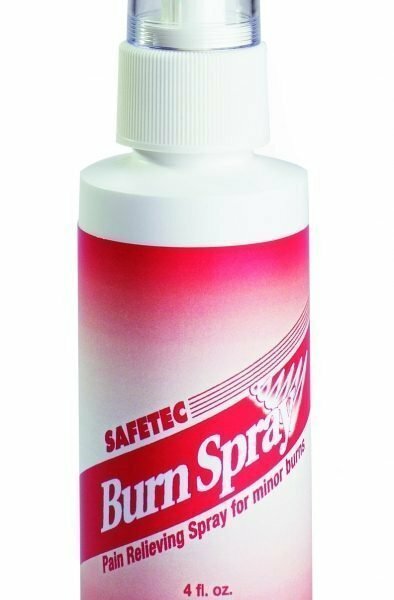 Burn spray provides immediate, anesthetic care for minor burns, sunburn, scalds, and abrasions. Relieves pain and soothes skin. Water-Jel is water-based, wate- soluble, contains natural extract better known as tea tree oil. Water-Jel is water-based and water soluble and contains a natural extract better known as tea tree oil. Help relieve pain and blistering from surface burns instantly by reducing skin temperature with this soothing cold spray. 4oz bottle. 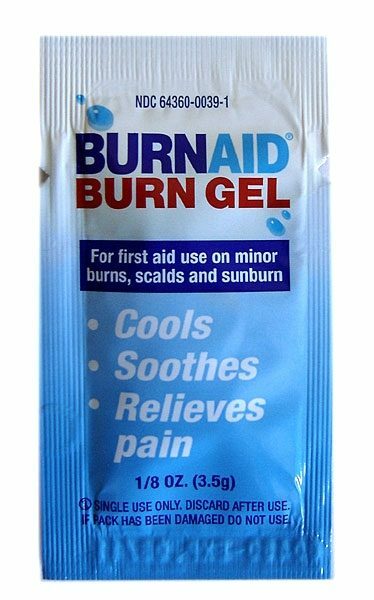 BurnAid gel provides pain relief and first aid for minor burns. Economical single-use packets for safety and convenience.